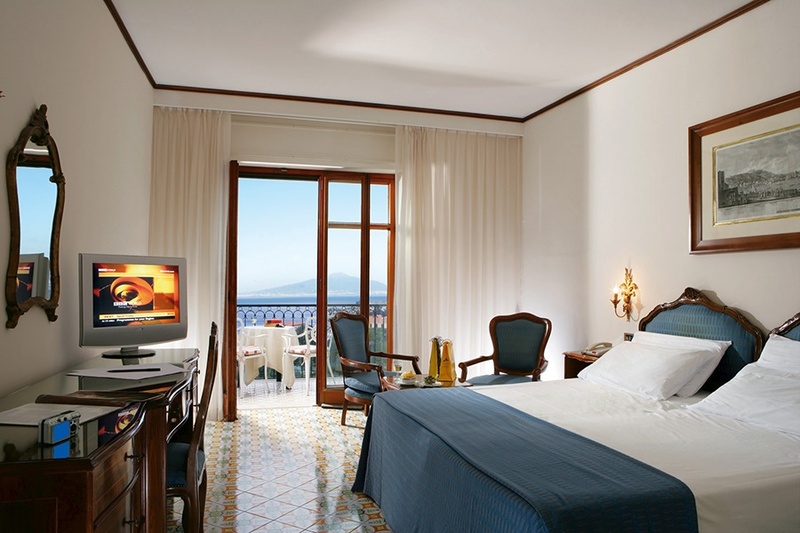 The Grand Hotel Capodimonte is a well known and well established prestigious 4 star property set in an excellent location situated in an elevated position overlooking the port of Marina Grande. 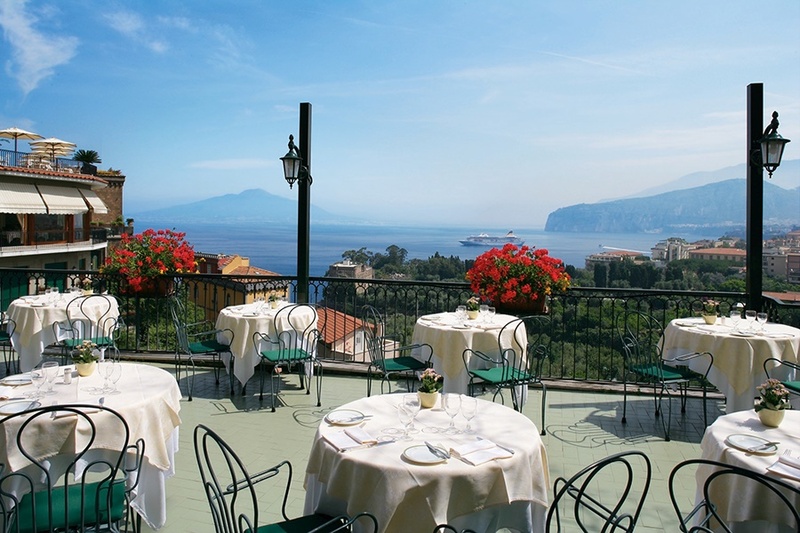 This popular hotel boasts five swimming pools with magnificant views overlooking the picturesque Bay of Naples. With its spacious open areas, the main lobby with its lounge bar tastefully furnished and the impressive marble stairs all combine to create a relaxing and welcoming atmosphere. 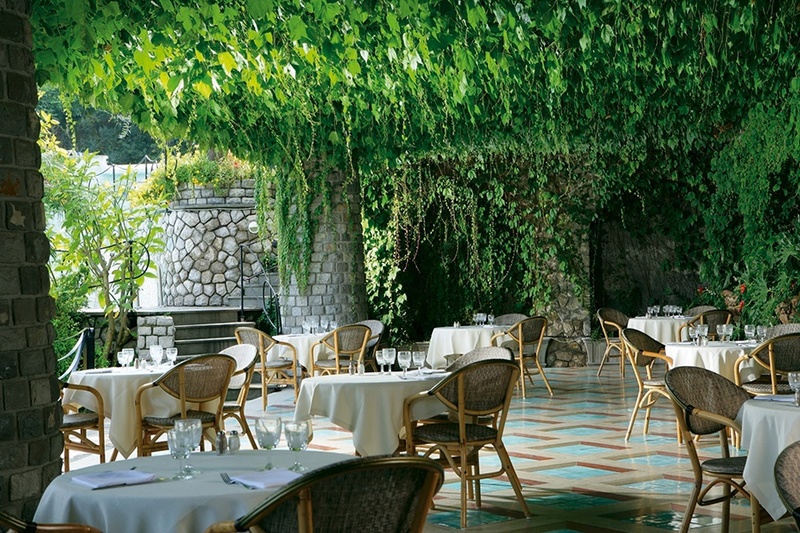 At the Capodimonte Hotel you can also unwind in the beautiful well tended gardens where you will find sun loungers and parasols encouraging you to relax and just chill out. 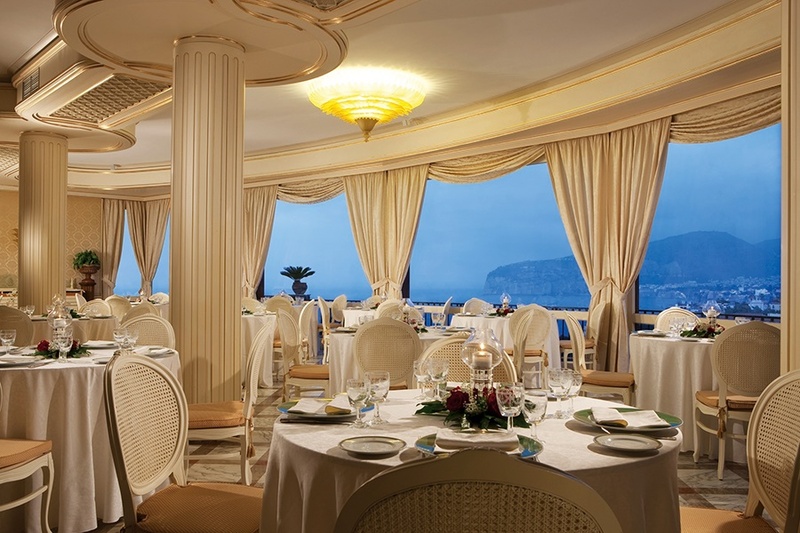 The restaurants at this hotel will provide an array of traditional, international and mediterrean cuisine to suit all tastes while drinks and cocktails can be served on the outdoor terraces whilst you watch the sun going down in this enchanting enviroment. All Room Facilities Include: Air conditioning, mini bar*, WiFi*, safety deposit box*, direct dial phone, Internet access, flat screen TV and radio.